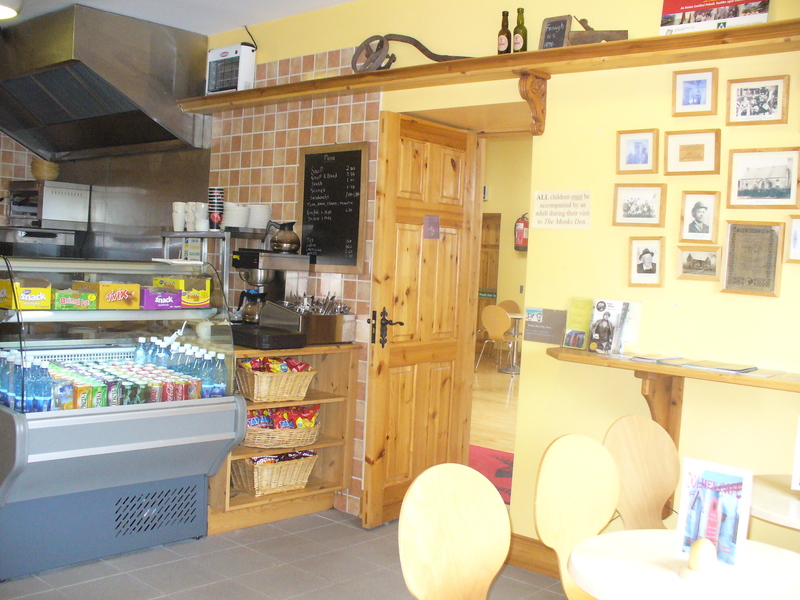 Our Visitor Centre features the cosy Dolmen Café offering a selection of hot and cold food and beverages. Food can be eat-in or take-away. Stop by for a cuppa, a quick snack, grab a bite for yourself and the kids or something more substantial and mingle among the locals and tourists ..you never know who you might bump into! All customers can avail of free WiFi internet access, local newspapers, magazines and local/tourist information.